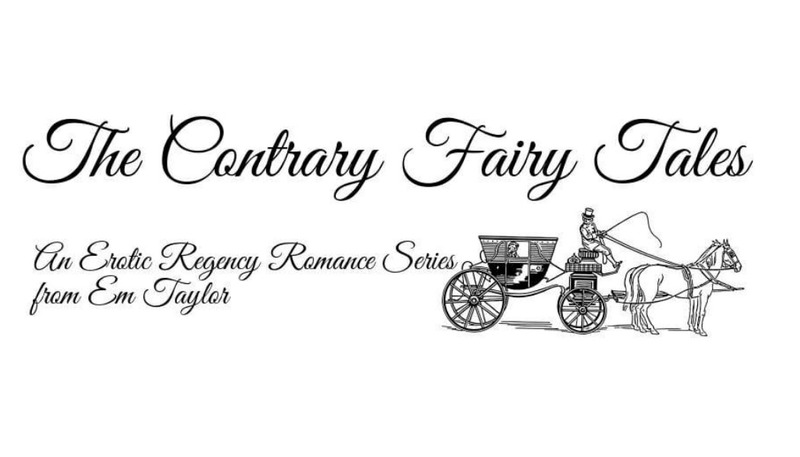 🔴 EM TAYLOR brings you the second book in her series of Regency stories based on the fairy tales you loved as a child. 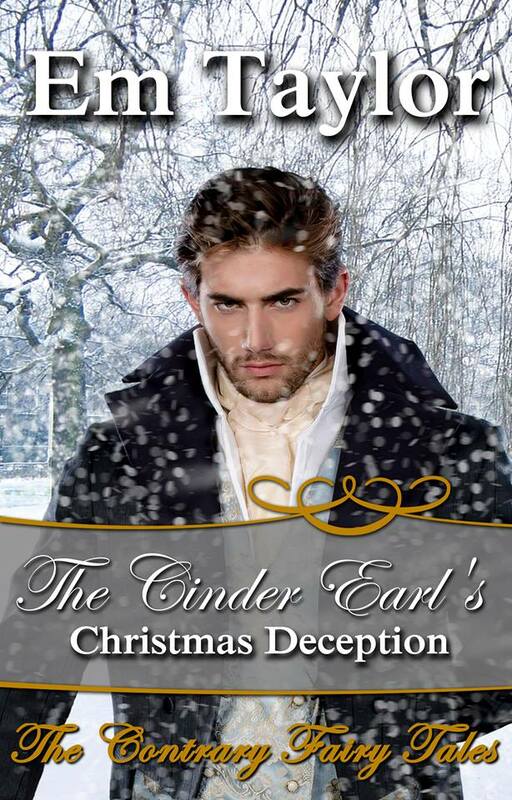 Gabriel Marchby, Earl of Cindermaine and legitimate heir to the Duke of Hartsmere, should have refused to be part of a farce that meant he had to pretend to be his illegitimate half-brother. Gabriel should have, but he would not. A mistake from his childhood means that his two half-brothers live the lives of kings while Gabriel grovels as a servant in his sire’s household. And now the Earl has to attend a betrothal ball, pretend to be the groom-to-be, woo the bride-to-be and not let anyone know that the real groom was casting up his accounts upstairs. When Cedric continues to be unwell, Gabriel must accompany the delectable Miss Roberts to balls, soirees, and musicales, all while pretending to be Cedric, the arrogant dandy of a half-brother, to whom the Earl just happened to bear a striking resemblance. Miss Kathleen Roberts, the American heiress, had always dreamed of coming to England and falling head over ears in love with a Duke or a Prince. But her father wanted her to marry Mr Cedric Onslow, the illegitimate son of the Duke of Hartsmere. Upon meeting Cedric for the first time, he wore inappropriate clothing that showed … well, they showed the things that innocent young ladies are not supposed to see. He then he proceeded to cast up his accounts outside her house. But he had behaved better since and wore very nice breeches. Everything seems fine until an overheard conversation throws into doubt the identity of the man courting her. Could this nice gentleman be the Duke’s legitimate heir? With Gabriel’s sister and newly reacquainted friend from school acting as matchmakers and fairy godmothers, can Kathleen and Gabriel overcome the obstacles their circumstances put in their way? Will a hasty marriage lead to disaster or will this Christmas Season prove that love is a miracle in itself? 🔴AUTHOR’S NOTE: This book has no magic in it. While loosely based on a fairy tale, the story is gender-swapped and there are no paranormal happenings. Em was born and brought up in the Central Belt of Scotland and still lives there. She was told as a child she had an overactive imagination–as if that is a bad thing. She’s traded her dreams of owning her own island, just like George in the Famous Five to hoping to meet her own Mr Darcy one day. But her imagination remains the same.